The British Race Festival at Circuit Zandvoort is a weekend with great atmosphere. But there is more! 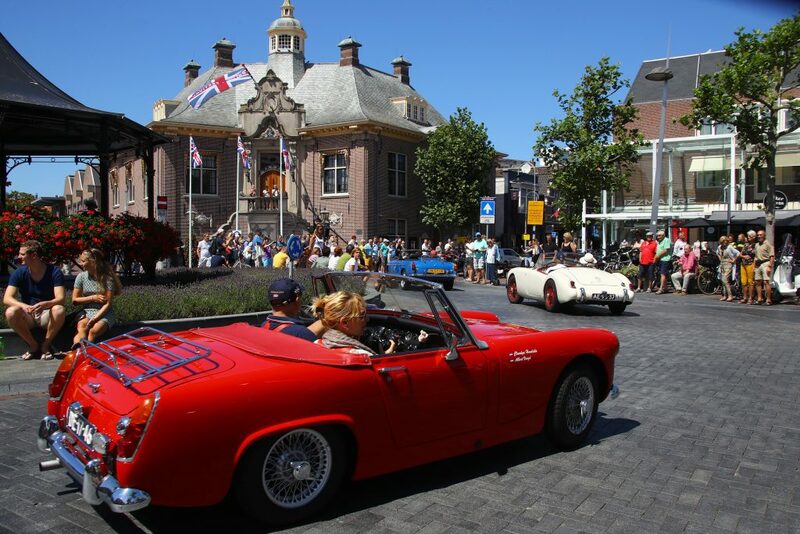 Not only the Zandvoort circuit goes British, the Zandvoort town centre and beach will also be covered in British atmosphere. Throughout the British Festival: in a great British tradition from the 6th to the 8th of July, you’re up to British sports demonstrations, the best of British music, the most interesting parts of British culture en the best of British kitchen.